One of the first things that you should think about when buying a new garage door is your budget, as this may be a limiting factor in the style or material of garage door you buy. Knowing your price range is a must, and should be shared with the garage door professional that assists you in picking out a garage door. Different garage door materials can range significantly in price, so have a number in your mind and stick to it. How you use your garage should be a consideration in the type of garage door you select, as different garage doors offer a myriad of different features, one of the most important being insulation. If your garage is simply used as a place where you store old and junky items, insulation may not be a top priority to you. But if you use your garage to store more valuable items that can be affected by large temperature changes, insulation should be a priority. What’s more, if you have converted your garage into a living area, such as an extra bedroom, living room, or home office, insulation is critical for comfort. Don’t skimp on insulation if you know it will make a significant difference in keeping you comfortable, protecting your personal items, and reducing your energy bills. Today’s garage doors are very modern, and many come with enhanced security features like rolling-code technology, which changes the security code each time the garage door remote is used, making it harder for intruders to break in. 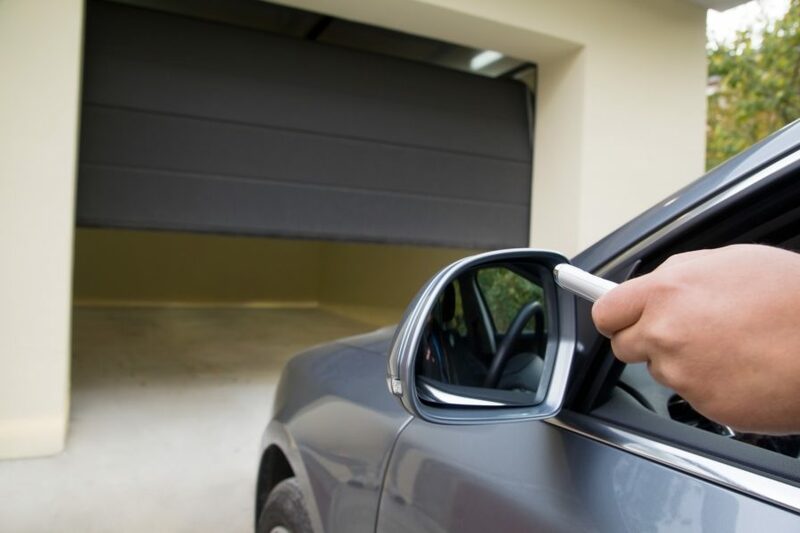 You can also enhance a garage door with other security measures as well, including buying a garage door made from a stronger material, choosing a garage door without windows, and installing a timer on your garage door to ensure it closes after a predetermined amount of time. A new garage door brings with it a lot of benefits. If you’re not sure whether you should repair an existing garage door or invest in a new one, our team can help you make a sound decision. We can also handle your new garage door installation from start to finish. To learn more about our garage door installation and repair services in Illinois and Indiana, call our professional team today. You can reach us at 219-696-4279 for quality garage door services, or send us a message using the contact form on our website.